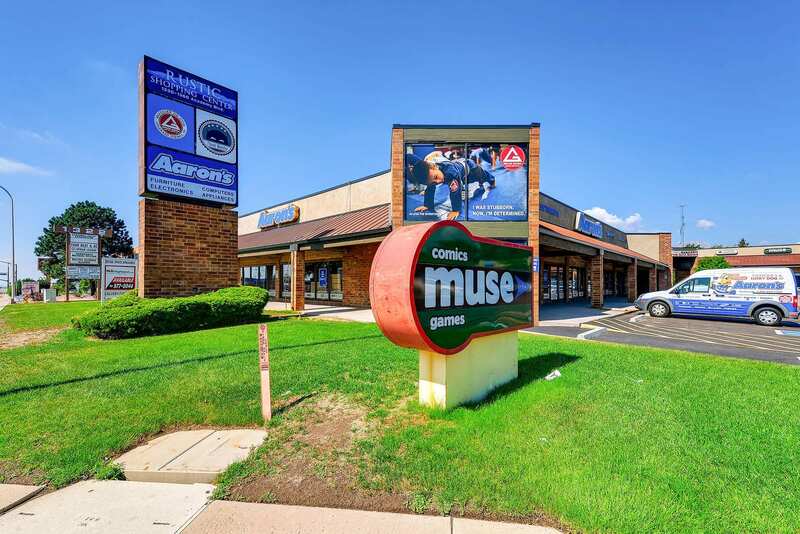 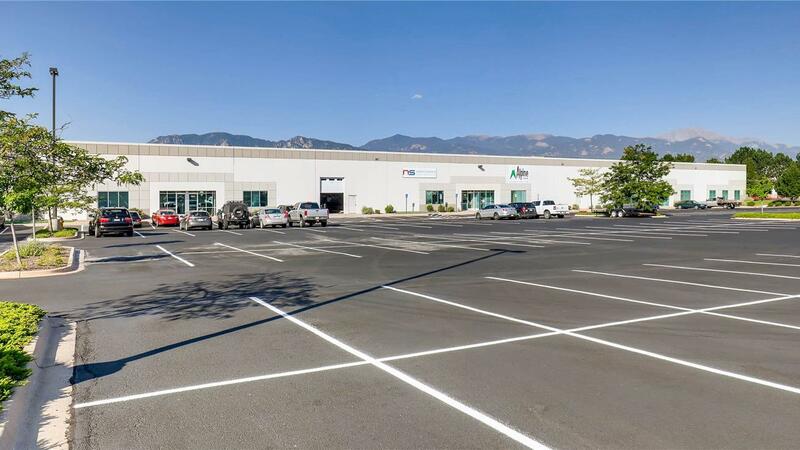 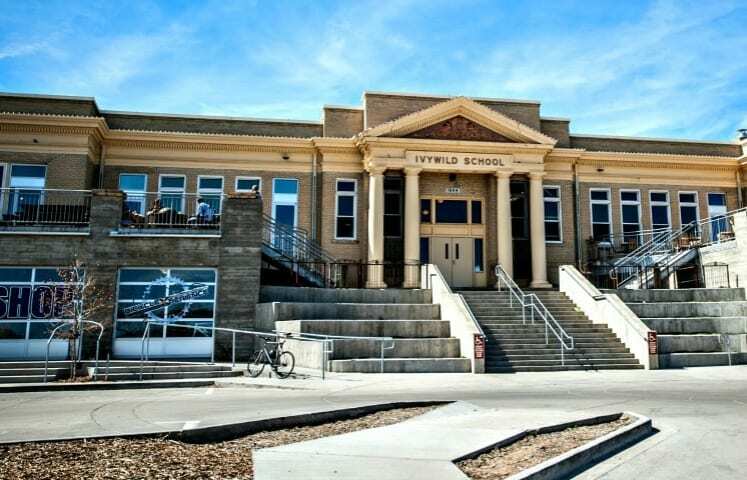 The sale of the 120,000-sf building was the highest price per sf ever achieved for an office building of this type in the submarket, according to Savills Studley, which structured the sale-leaseback of the property. 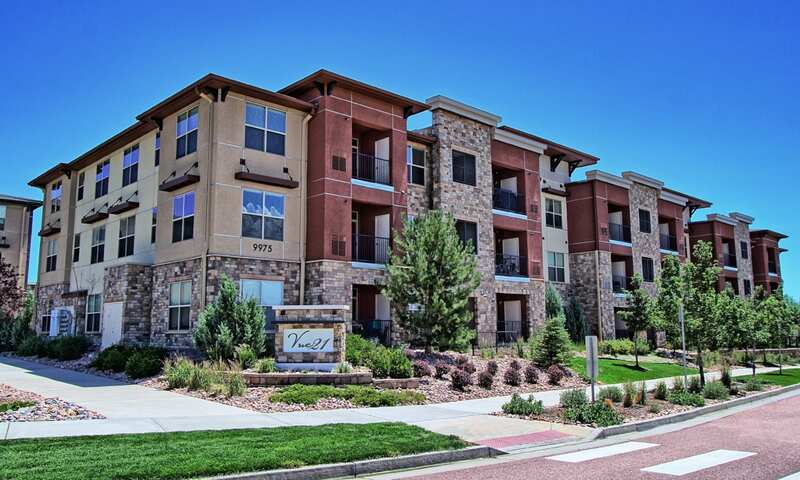 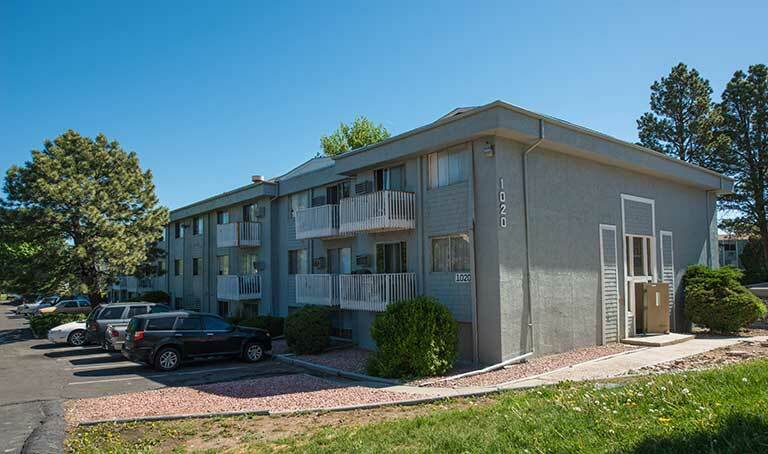 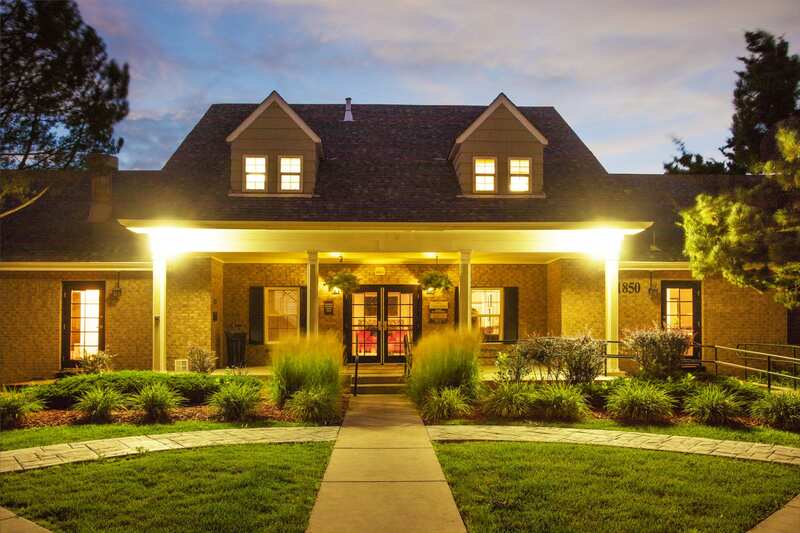 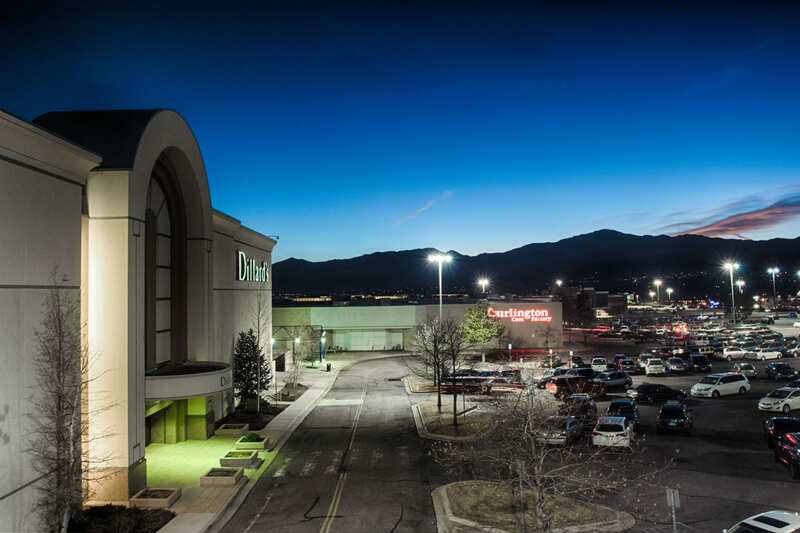 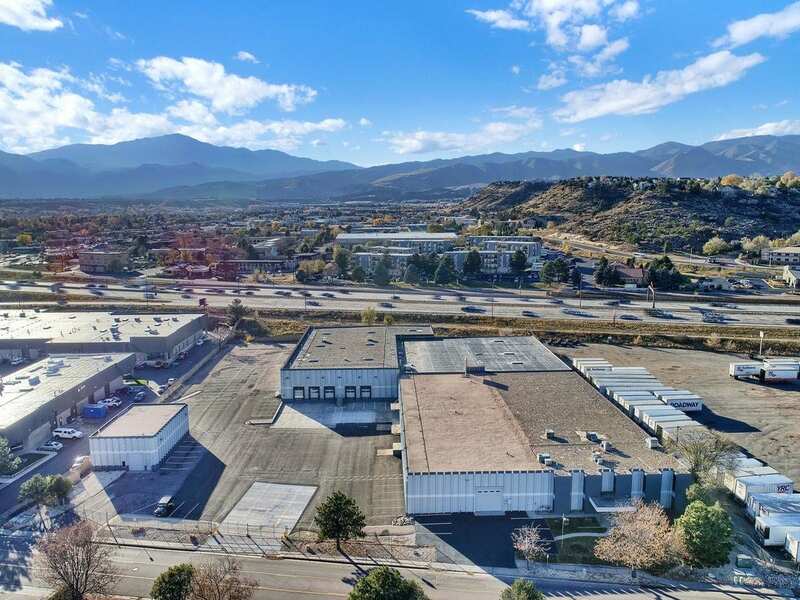 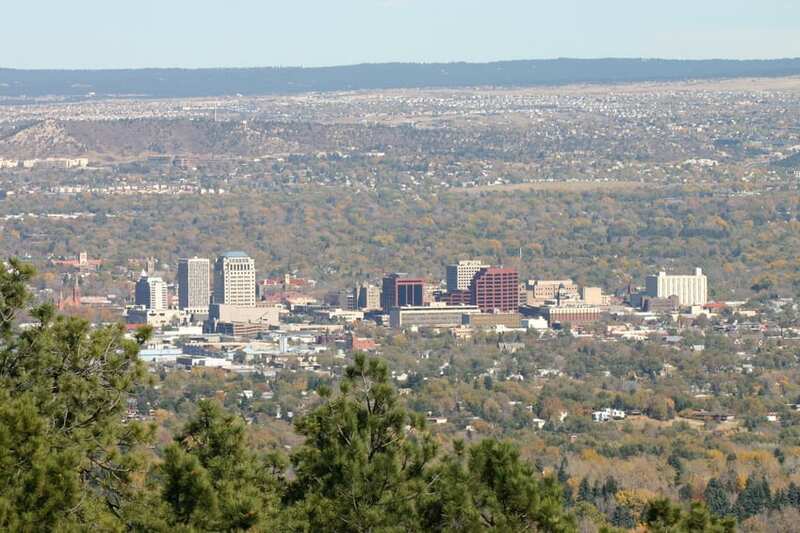 Slipstream Properties purchased the portfolio, which includes 1,178 units of Class B and C apartments in seven complexes predominately located in southern and eastern Colorado Springs. 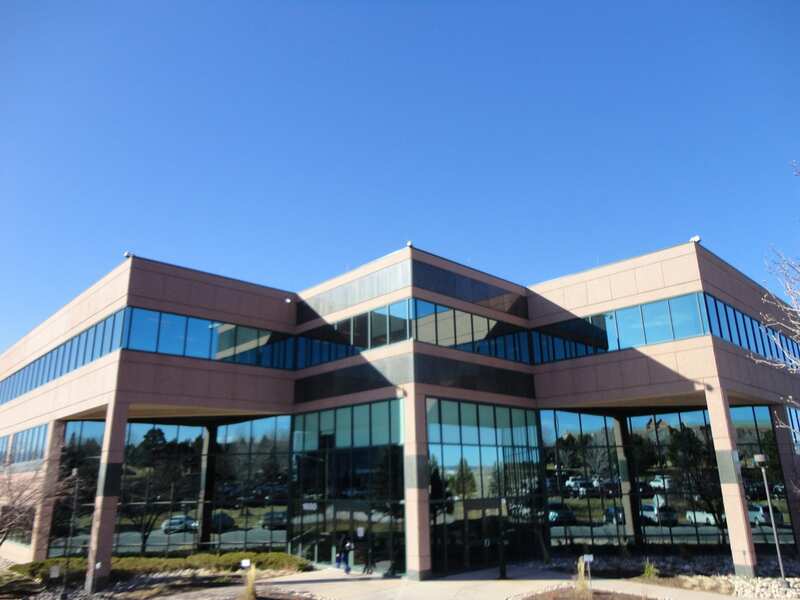 Dillon Companies Inc. leased 197,427 square feet at Fountain Business Park at 702 Bandley Drive in Fountain.